The study plot was established by the Institute of Forest Ecology (Mendel University in Brno) in 1968, namely in connection with the UNESCO International Biological Programme (IBP) and the UNESCO programme "Man and the Biosphere" (MAB). The study plot is carried out in the natural forest region 30 – Drahanská Vrchovina upland (Drahanský bioregion, 1.52) about 1 km west of the village of Němčice in the Czech Republic on the modal oligotrophic Cambisol (KAmd´) of a fir-beech forest vegetation zone (4 FVZ) with forest type 5S1 – Abieto-Fagetum mesotrophicum with Oxalis acetosella (4AB3 – Fageta quercino abietina, union Luzulo-Fagion, association Luzulo-Fagetum) at an a altitude of 600–660 m at sites of autochthonous mixed forests. 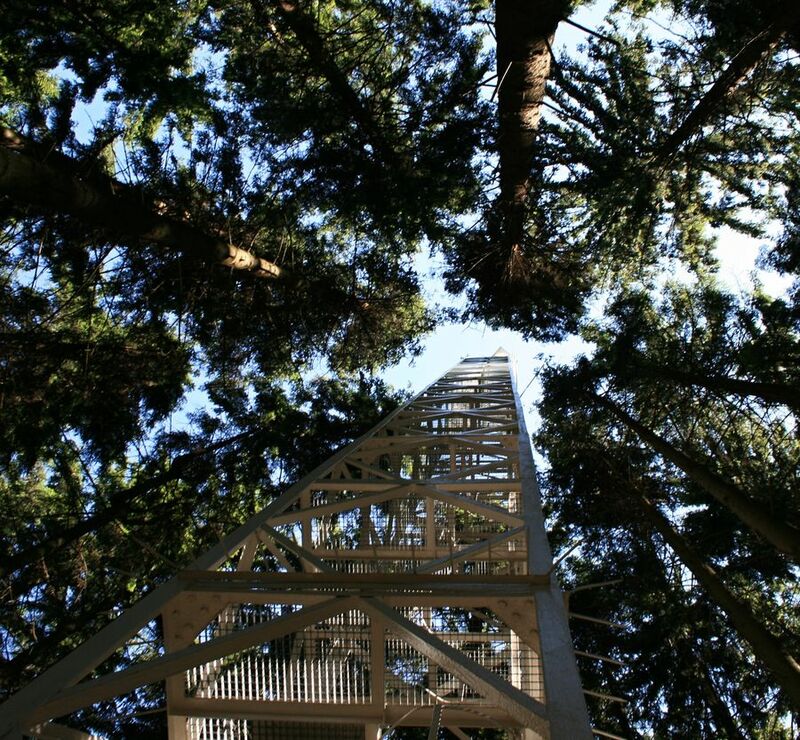 Research is aimed at ecological aspects of the transformation of spruce monocultures and optimation of management procedures at the application of sustainable management in forests. Recently, research is aimed at possibilities of the adaptation of forest stands on effects of an expected climate change. The main oriented research in present is: (i) study of mesoclimate and microclimate, (ii) evaluation of water balance, (iii) phenology of tree species, (iv) study of biogeochemical cycle (carbon, nitrogen, sulphur), (v) study of decomposition and soil processes, and (vi) evaluation of biodiversity.